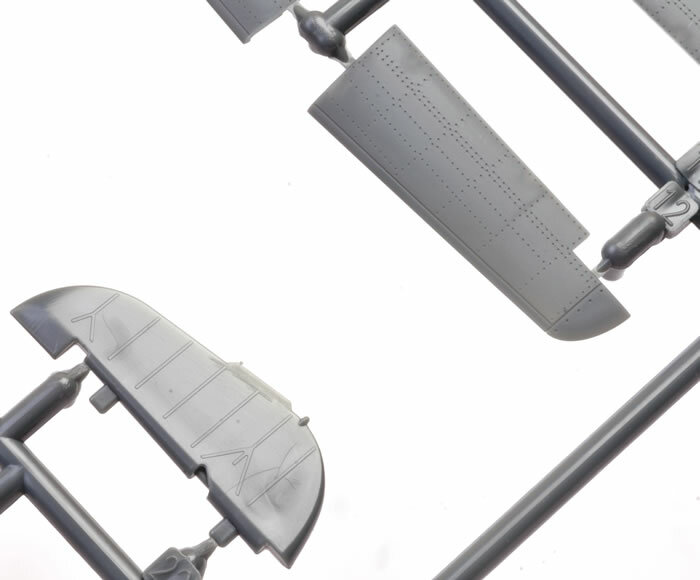 Recommendation: An excellent kit that offers many options for the first of the "stretched" Wurgers. 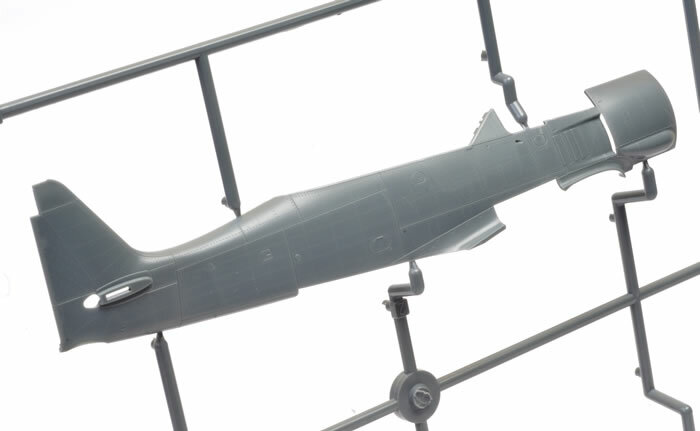 Experiments with prototypes proved that the Fw 190 A could easily carry heavier ordnance. 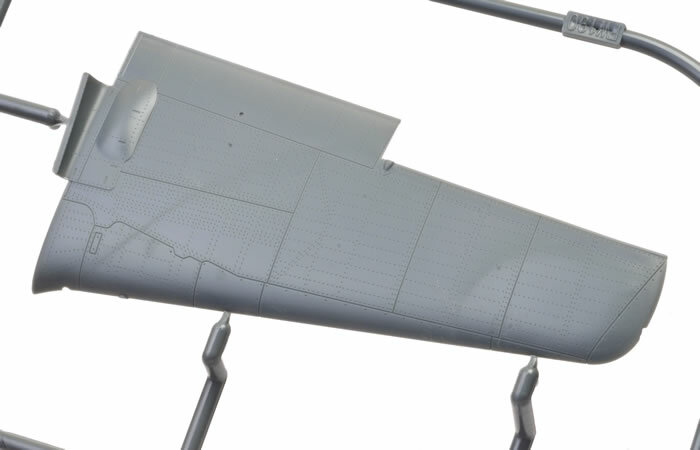 The Fw 190 A-5 was a "stretched" version. 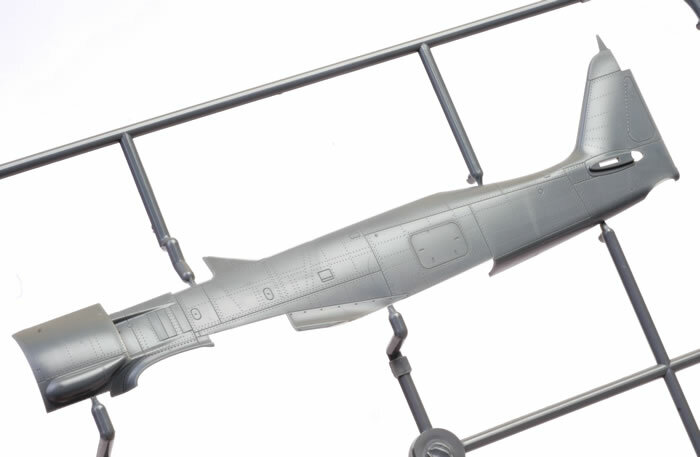 The engine was moved six inches forward, which was accommodated by an extension in the forward fuselage. 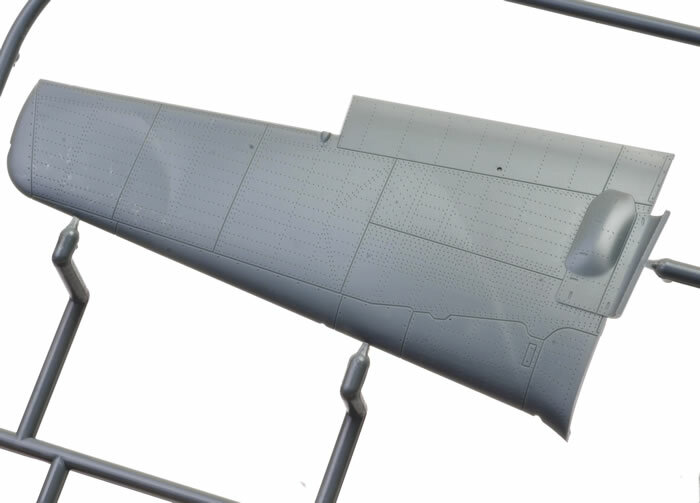 This moved the centre of gravity forward, allowing more weight to be carried aft. 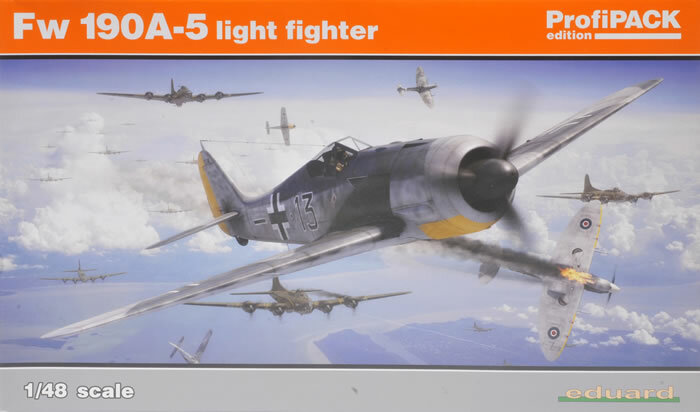 Sub-types of the Fw 190 A-5 included night fighters, night intruders, fighter bombers, specialised bomber attackers, long range fighters and more. 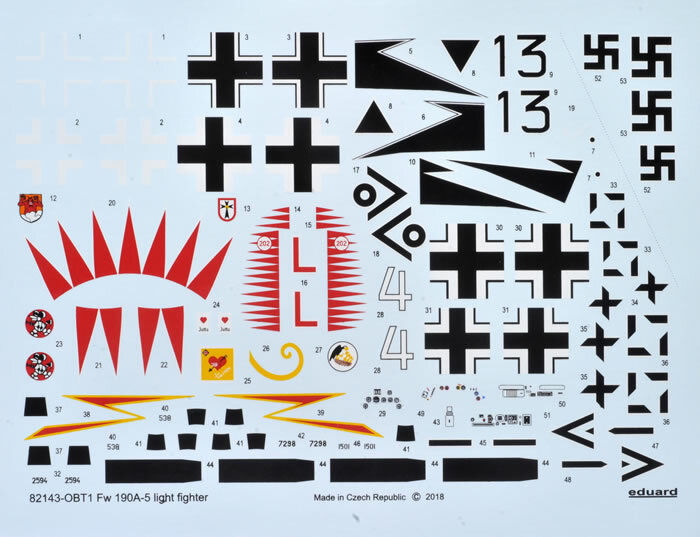 Eduard continue to work through the variants of the Wurger family with this latest in their new-tool series, the Fw 190 A-5. 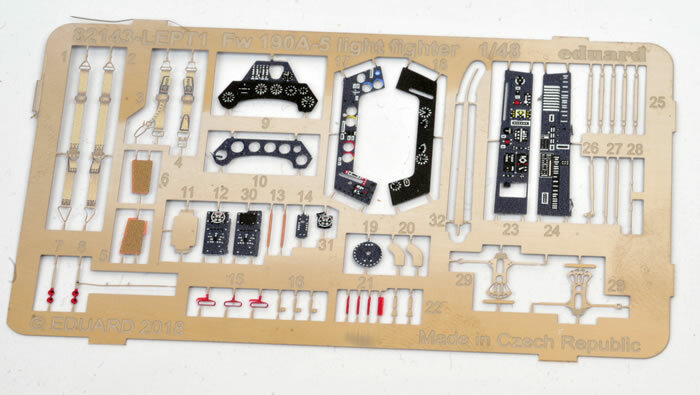 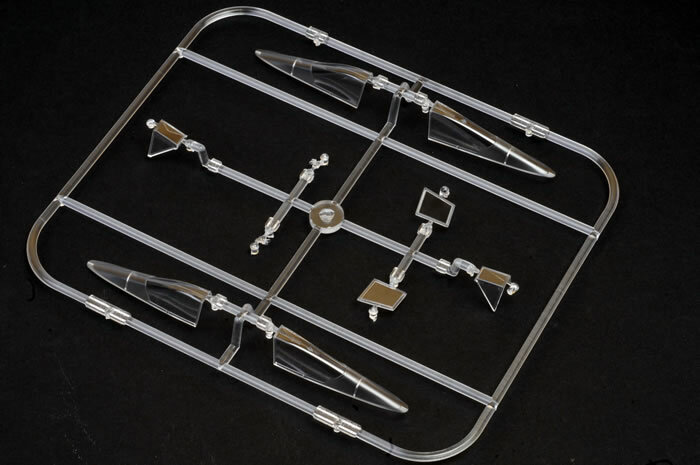 This new series has no parts at all in common with Eduard's earlier 1:48 scale Fw 190 kits. 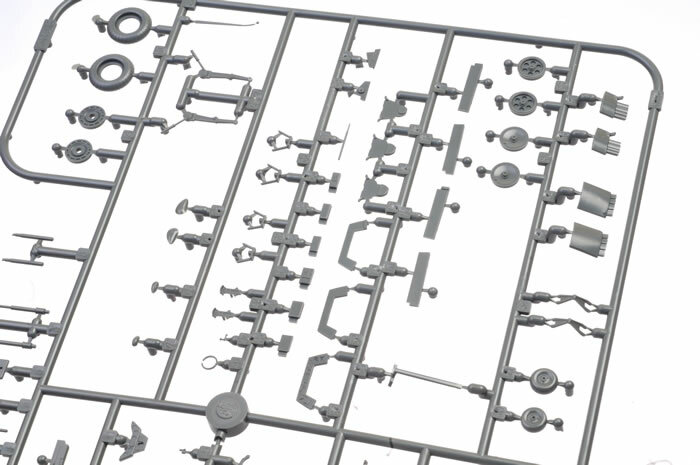 Engineering and fit are greatly superior to the original kits too. 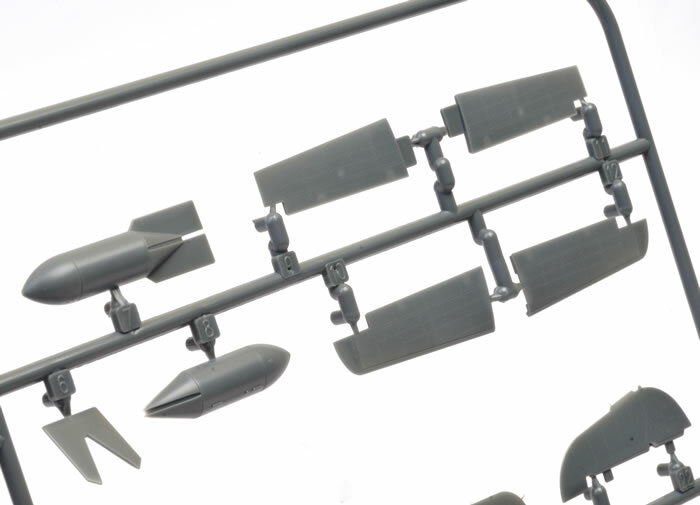 Eduard has kicked off the stretched fuselage Wurgers with the light fighter version. 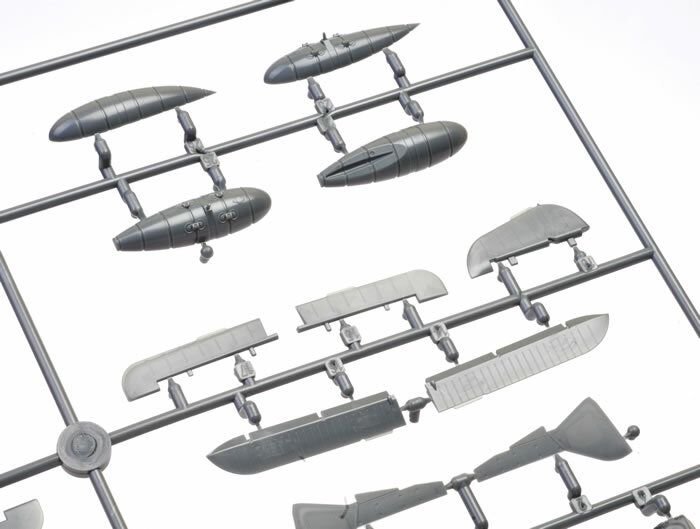 Alongside the very late war variants, the Fw 190 A-5 is amongst my favourites due to the wide range of colours and markings on offer. 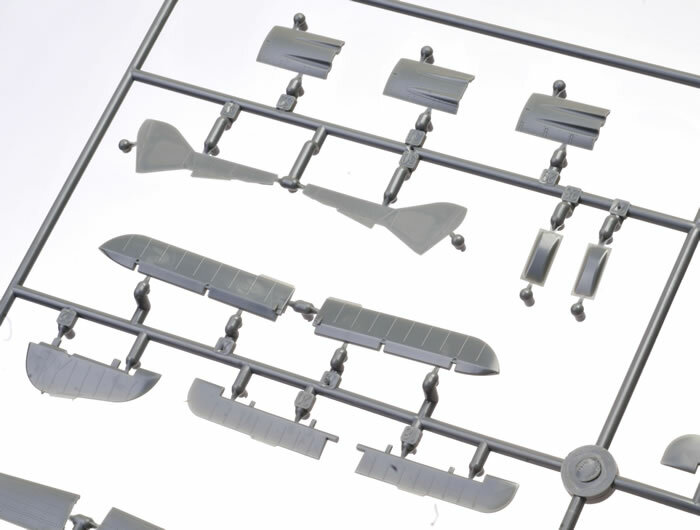 This 1/48 scale Fw 190 A-5 ProfiPACK release contains nearly 200 parts in grey plastic and 10 clear plastic parts, plus a colour photo-etched fret, canopy and wheel masks, markings for five nicely varied aircraft plus stencil decals. 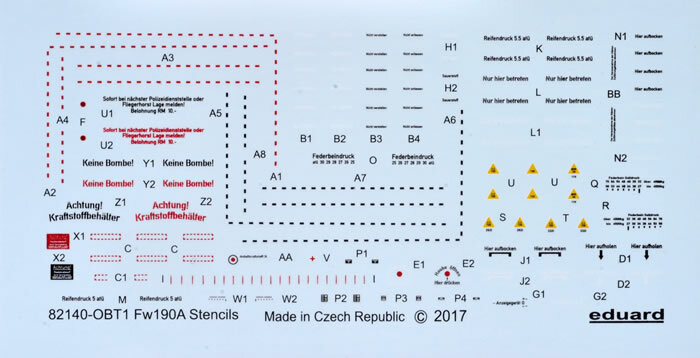 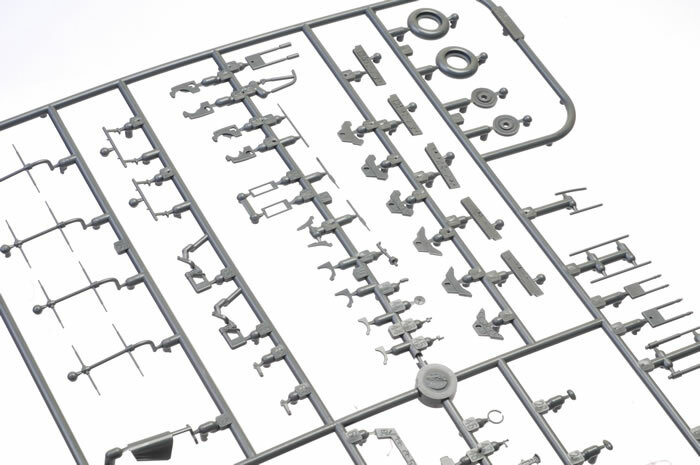 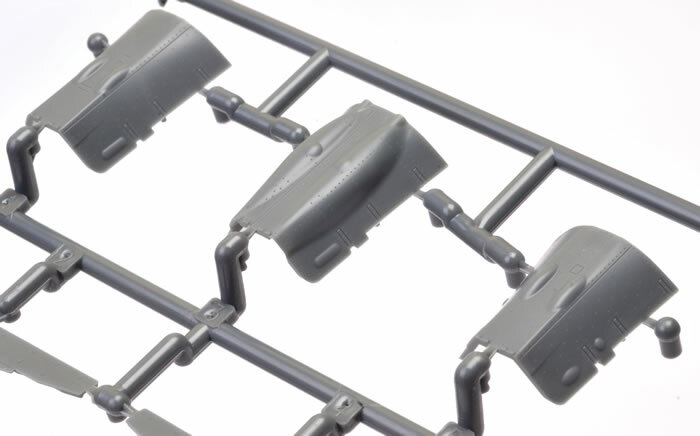 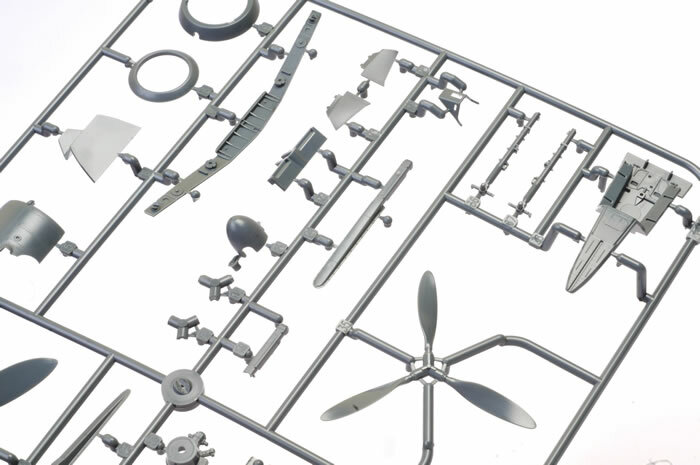 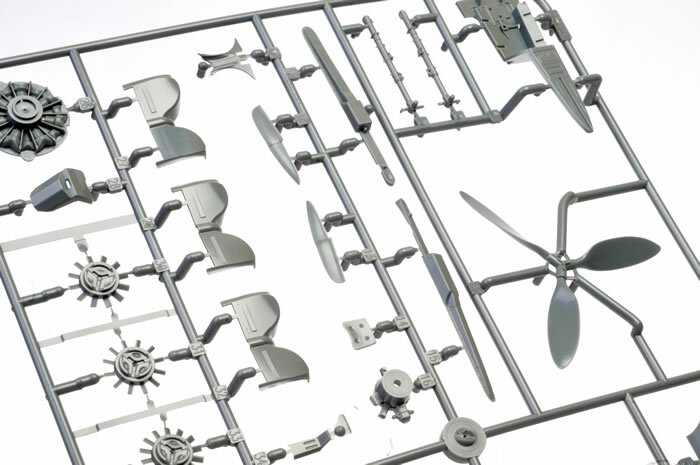 However, it is important to note that the total grey plastic parts actually used is only 111, and even some of these are options, so you will have plenty of fodder for your spares box! 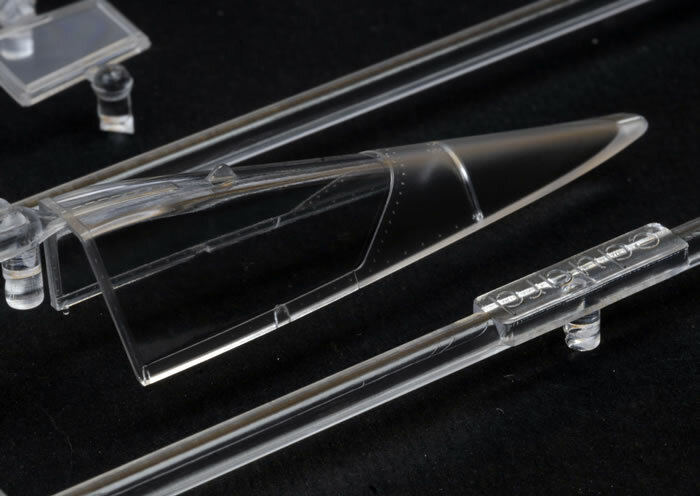 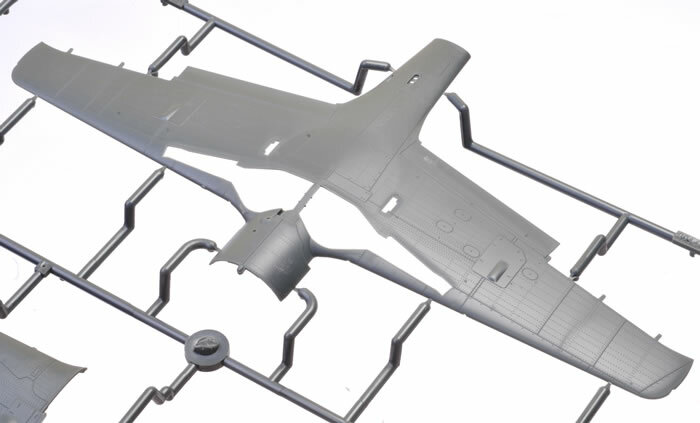 The new light armament wing is supplied without insertsvfor bulges and panels - just a nice full span lower wing and two single-piece upper wing halves. 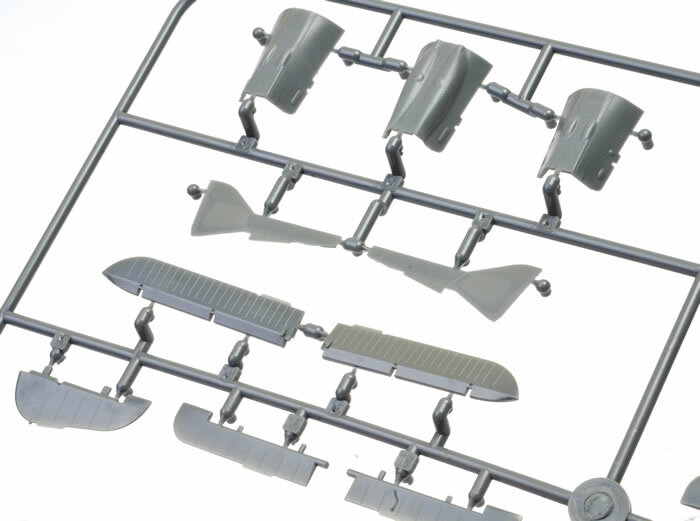 Eduard has delivered an excellent kit that offers fine detail and many options for the first of the "stretched" Wurgers.